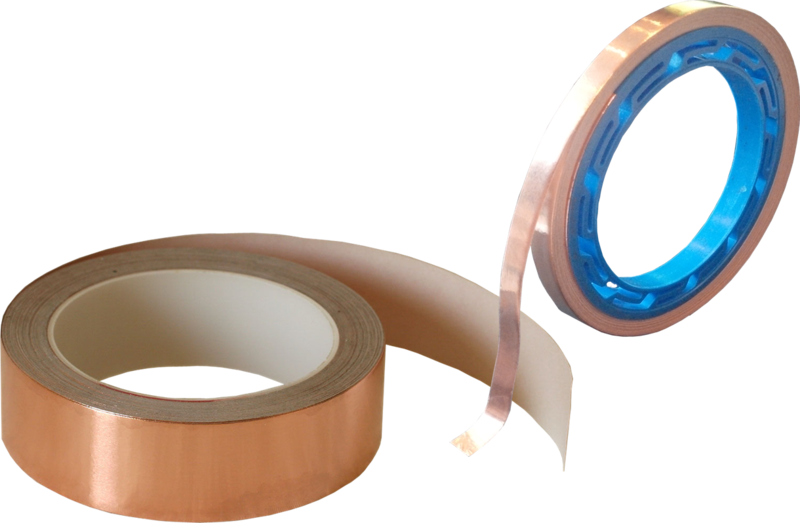 Self-adhesive tape with high electrical, mechanical and temperature resistance. 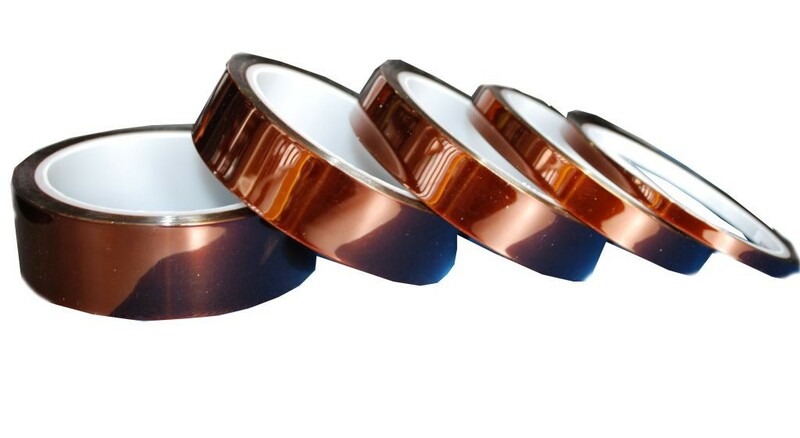 It is useful to mount and protect film heaters. 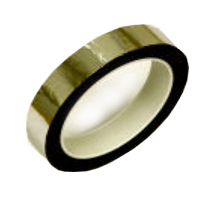 A self adhesive tape for joining superinsulation foils or aluminised Mylar in cryostats. 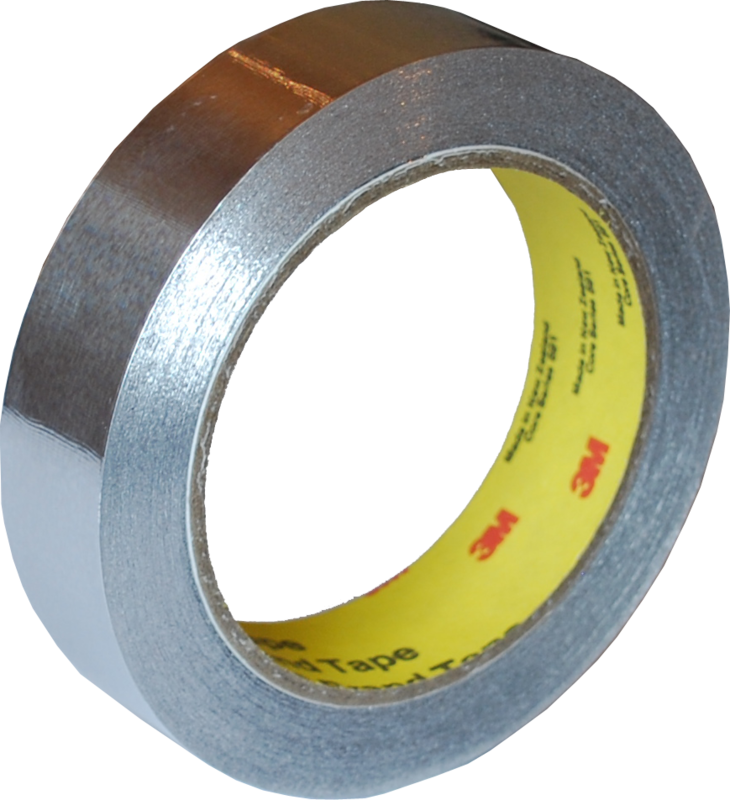 Self-adhesive aluminium tape for fixing or mounting aluminized Mylar and superinsulation foil. 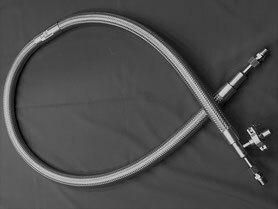 Also useful for blocking unwanted radiation in low temperature systems. 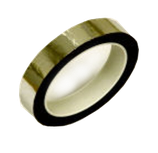 that are electrically conductive and offer a clean background.